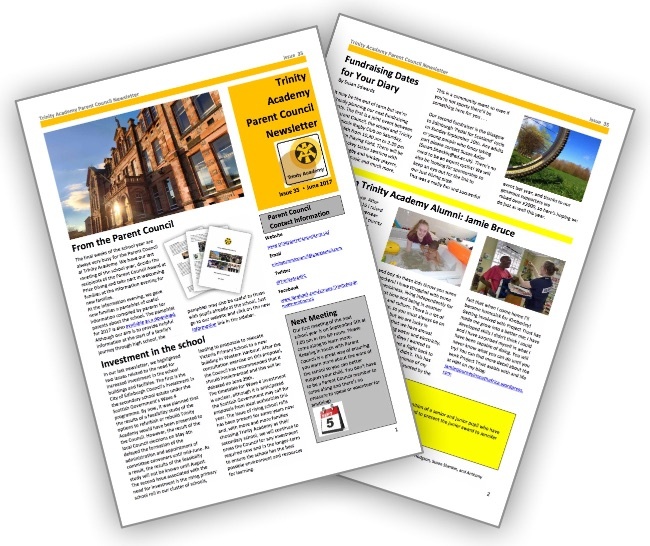 The latest edition of our Parent Council newsletter is now available. 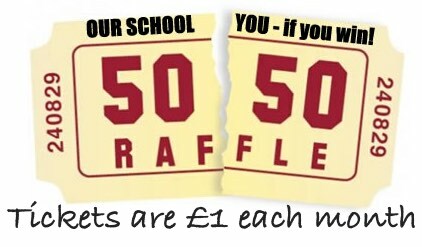 This issue includes the latest news from the Parent Council updates on our fundraising and you can learn about the life of one our former pupils since she left school. We’ve updated our 50:50 club details page to make it easier to join by online banking. At the moment the prize fund each month is sitting at over £70 so it’s a great time to join and every winner gets a nice bonus if their number is drawn!